Black Friday has become one of those optimum shopping times for people around the world, whether you live in an extravagant mansion or a humble home we all love a saving or two. Here at Clickstay we would like to give you a saving on more than just washing machines and computers, we want to give you another reason to book your perfect 2017 holiday. If you dream of the warm sun on your skin, while you explore the Amalfi Coast in Italy or discover ancient carvings from temples thousands of years old in Bali, then Clickstay are here to give you your dream break for a little less. You can get £50 on any £500 property on Clickstay. Just enter the code BLACKFRIDAY2016 during the first stage of booking (it doesn’t matter if it’s instant booking or not) to get your discount. The offer will run from Black Friday until Midnight on Monday 28 November and next year you could be travelling to luxurious destinations. Just in case you needed a little extra inspiration, here are five properties you could receive the discount for, all for under £1000 per week…. 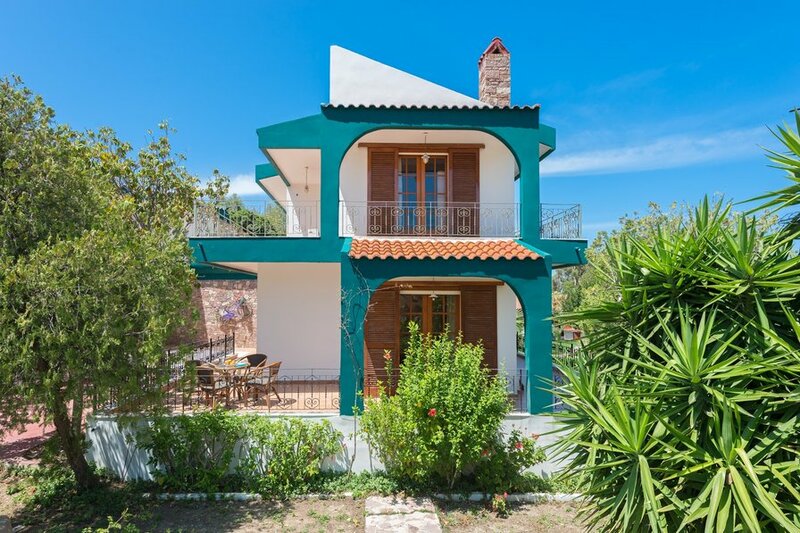 This beautifully designed villa located at the end of a peaceful cul-de-sac and it’s only a few minutes’ walk from Tala Village Square, a vibrant place with family-friendly bars and restaurants for a perfect night out. 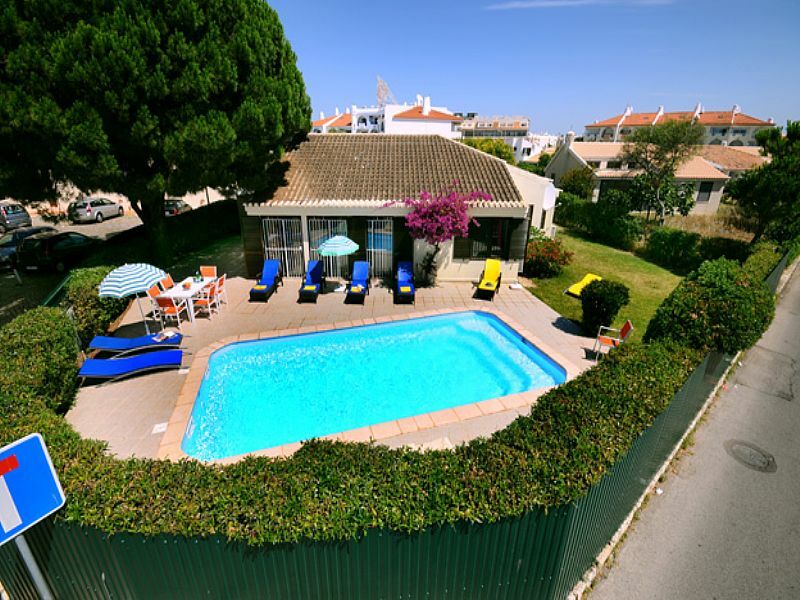 This villa has a private pool, air conditioning and it’s in the heart of Albufeira, a bustling town that was once a small fishing village, and the perfect place to satisfy your inner historian with a Roman castle ready for you to explore. This family-friendly villa sleeps up to 15 people with a high chair and cot for small children and it’s just a mere 12-minute walk to a beautiful sandy beach, along the Costa Blanca. It’s the perfect place to stay for a large family that want to make the most of their summer holidays. This beautiful, tranquil cottage is the perfect escape. It’s located in the breathtaking Italian Sant Agata, where the Gulf of Naples and the Gulf of Salerno meet. It's village that can only be described as charming. Just what you need for a break from hectic life at home. 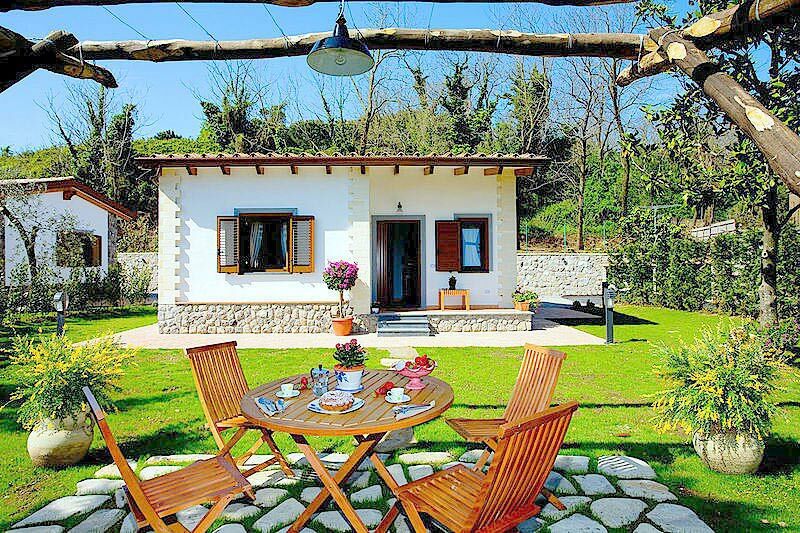 This villa has its own spacious garden, it's perfect for all those who enjoy to spend their days outside, among colourful flowers, with a wooden gazebo and barbeque facilities. It’s situated on the popular Greek island of Rhodes. If none of these properties inspire your next holiday then we have thousands of villas and apartments for you to choose from.